That time of year is coming soon! Time for family portraits! I am keeping it simple this year and only having two dates! One day indoors in my South Tampa Studio, and day outdoors. 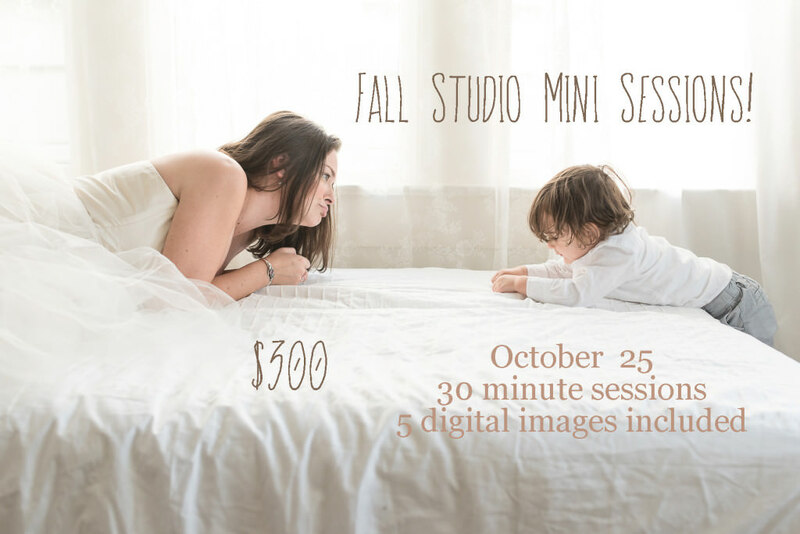 These sessions are 30 minutes long and include 5 digital files with the option to purchase more. 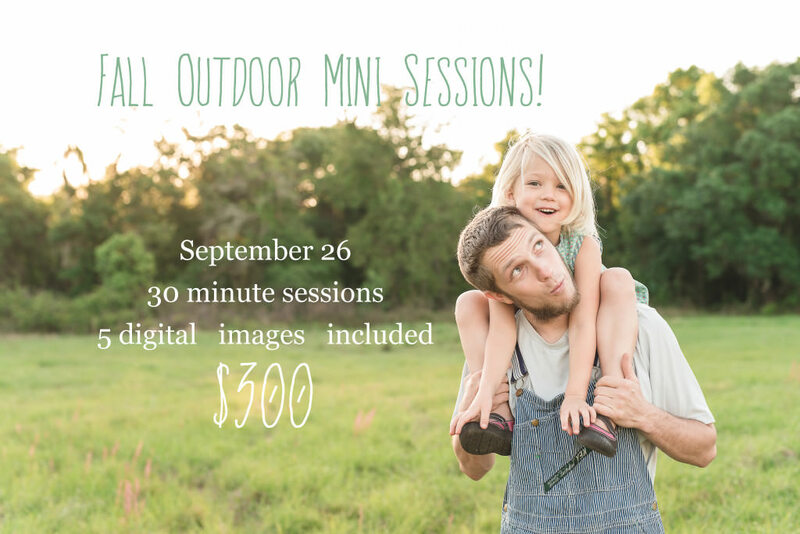 Please click here to sign up for the indoor mini sessions and here for the outdoor mini sessions.